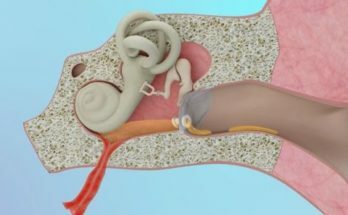 The most common middle ear infection is called acute suppurative otitis media. This is most common in children, less common in adults. It is usually due either to a bacteria or to a viral infection. Oftentimes middle ear infections occur in association with a generalized upper respiratory tract infection such as a cold or bronchitis. 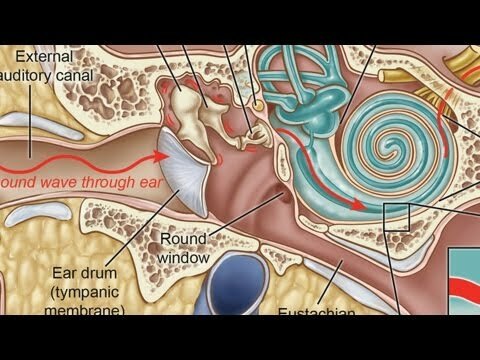 The most common symptom of an ear infection in an adult or in older child is pain. Younger children can not complain of pain since many of them can’t speak. Most commonly those children will present with a fever. 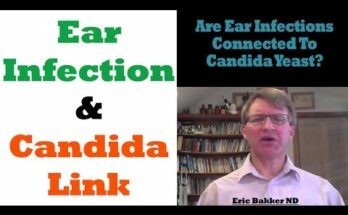 If it is felt that a middle ear infection is due to a bacteria, then antibiotics are used as treatment. 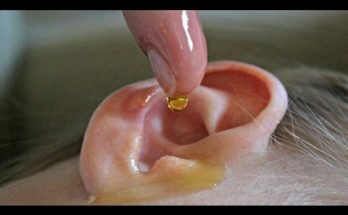 If it is felt that a middle ear infection is caused by a virus, then often only symptomatic treatment is indicated, that is to say, only a medication to relieve the pain.